If the length of your eyeball is too short or the cornea has too little curvature, near objects require more focusing effort in order to be brought into clear focus on the retina. Hyperopia may be hereditary or it may result from environmental factors. If you are farsighted, you involuntarily exert extra effort to maintain clear distance vision and even greater effort to see objects up close. This extra effort can cause fatigue, tension, discomfort and headaches. If the crystalline lens of the eye cannot bring the object into focus, blurred vision occurs. Many people have some degree of hyperopia without knowing it. The condition may only become a problem if it significantly affects a person’s ability to see. 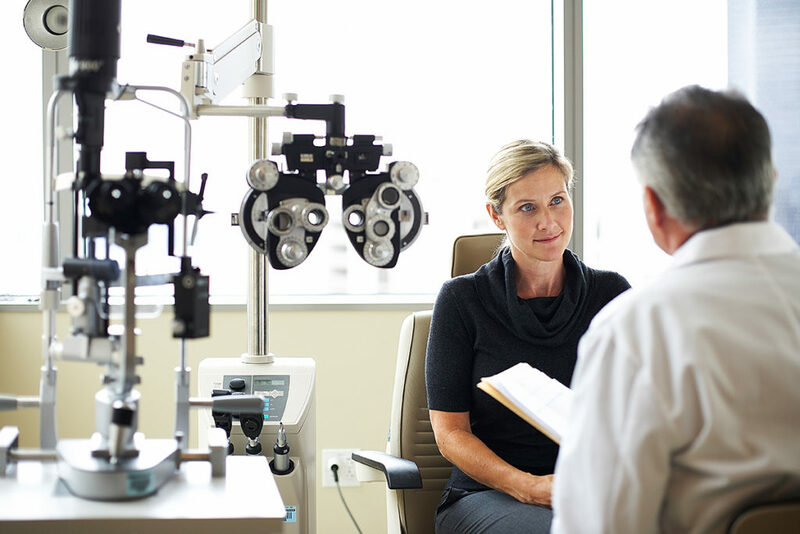 However, symptoms can be avoided by seeing your doctor of optometry regularly to assess your refractive error and prescribe glasses to correct the problem. 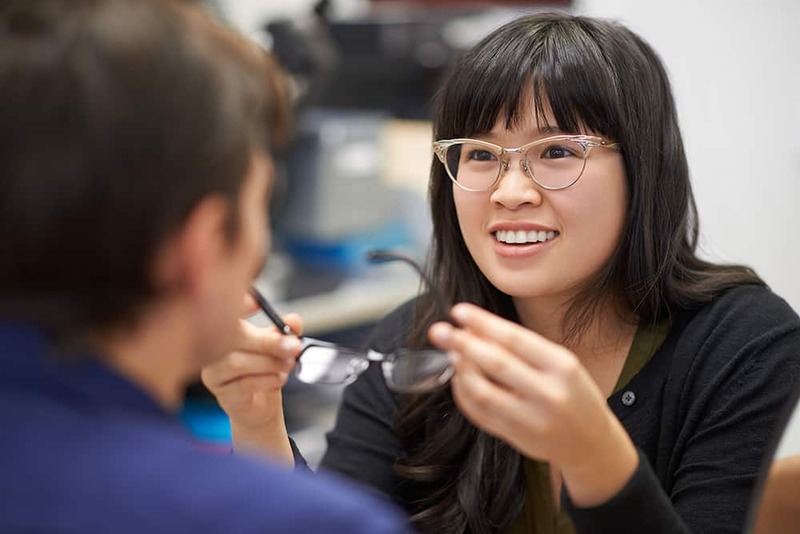 It is estimated that over half the people who wear glasses are wearing them because of a focusing problem due to hyperopia or presbyopia, a natural decrease in focusing ability that occurs with age. What are the signs/symptoms of hyperopia? Common signs and symptoms of hyperopia include difficulty concentrating and maintaining a clear focus on near objects, blurred vision, eye strain, fatigue and/or headaches after close work, aching or burning eyes, poor reading ability and general tension. In mild cases, your eyes may be able to compensate adequately without the need for corrective lenses for distance, although glasses for reading and computer use may be indicated. 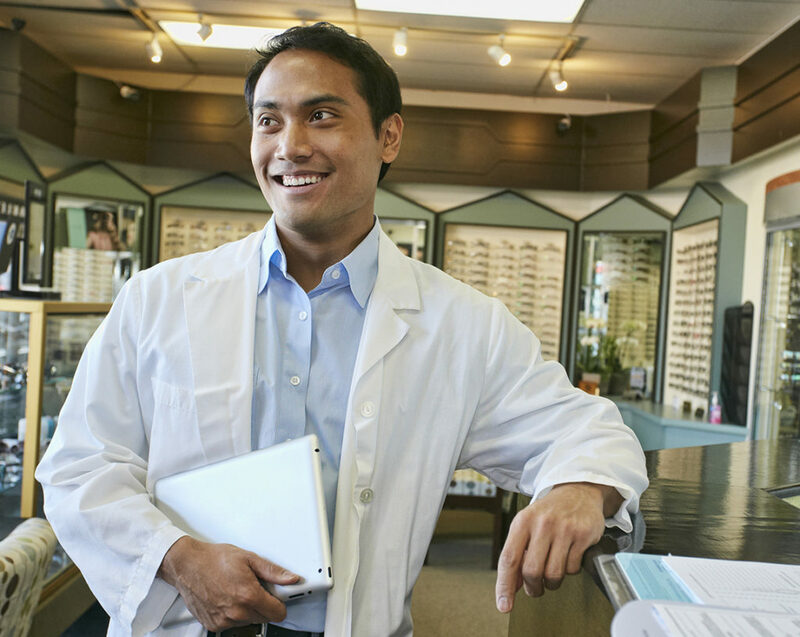 In more severe cases, your doctor of optometry may recommend glasses or contact lenses for full-time wear. 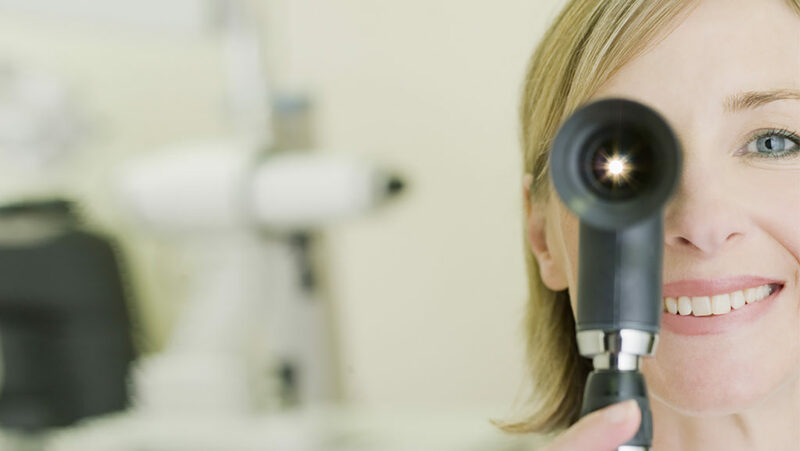 For appropriate candidates, laser surgery can be considered.